Cate Jewell joined the company in October 2018 as a Family Law Executive. Cate is an Associate Member of the Chartered Institute of Legal Executives. 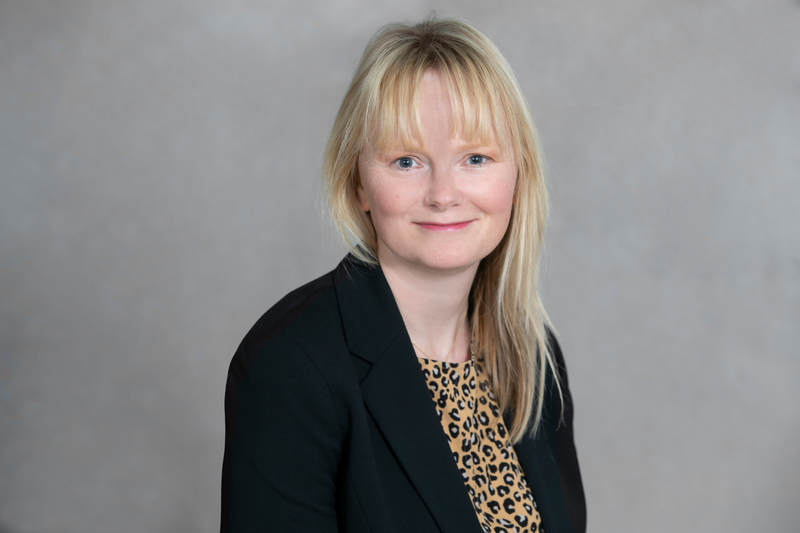 Cate specialises in children and family law and has 14 years’ experience advising and representing parents within care proceedings involving the local authority, including parents with learning difficulties and/or learning disabilities. Cate’s experience also encompasses cases involving allegations of neglect, drugs and alcohol misuse, physical and emotional harm, non-accidental injury and sexual abuse towards children. In addition, Cate’s expertise involves assisting grandparents seeking to care for their grandchildren who become involved with Social Services, as well as acting for parents and grandparents where child arrangements and contact is disputed. Injunctive and domestic abuse work has also formed part of Cate’s experience. Cate was previously based in Torbay and Newton Abbot where she built up a well-respected reputation with other lawyers, schools, local authorities, childcare agencies and domestic abuse agencies and was highly regarded by other professionals and her clients. Cate applies a practical and common-sense approach to her cases and is well versed in assisting clients and involvement of cases of a highly sensitive nature. In her spare time, Cate enjoys travelling, spending time with her family, theatre and cinema outings as well as live music (having herself been a singer in a band). She enjoys participating in the organisation and support of charitable events, benefitting families and animal welfare, in her home town.